Discover the answers to this and other essential questions in Listellany. This is NOT a fact-based compendium. It’s purely opinion – the opinions of John Rentoul, his readers – and, yes, Twitter. Eccentric and eclectic, this is a book for pub debaters, list boffins and language lovers up and down the land: come inside and join the debate. 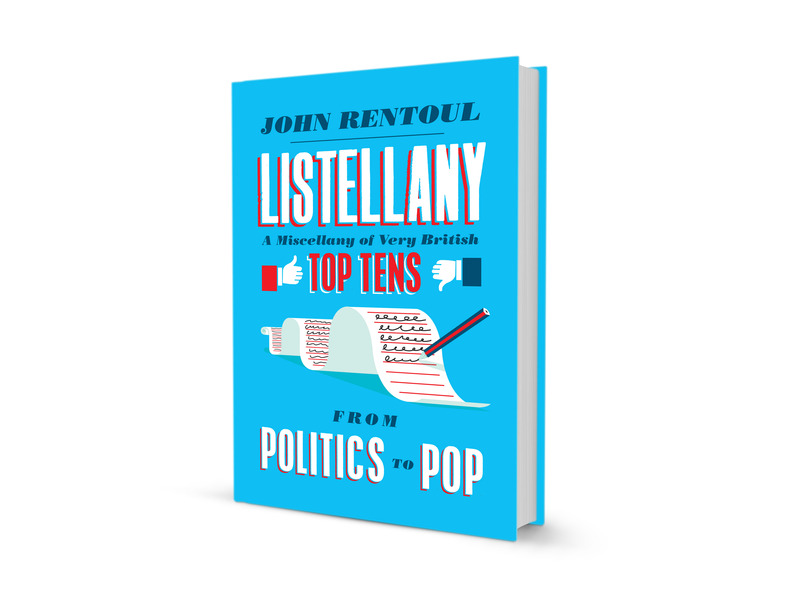 Every week in the Independent on Sunday John Rentoul publishes a top ten based on suggestions from the great British public. Now collected together for the first time, and featuring previously unpublished lists, Listellany provides the answers to such quintessential arguments as: which are the top ten overrated 1960s bands; meaningless words found on modern menus; films panned as turkeys that are actually quite good; most beautiful British railway journeys; stupid car names; unsung villains; political heckles; words that ought to be used more often; British place names; great bands with terrible names; best prime ministers we never had; visual clichés; political myths; anagrams; misquotations; worst Beatles songs; most interesting politicians. But who knows best? You, John, or Twitter? Pick up this book and decide. *The list includes books by both Bill and Hillary Clinton.